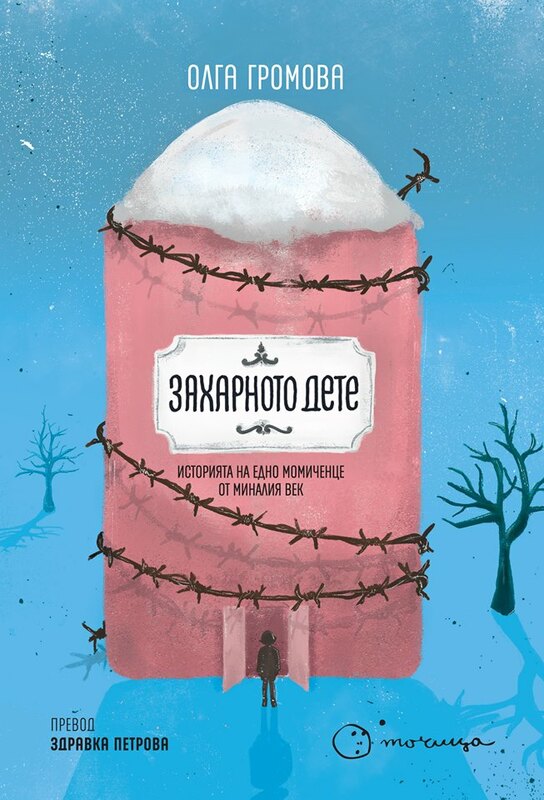 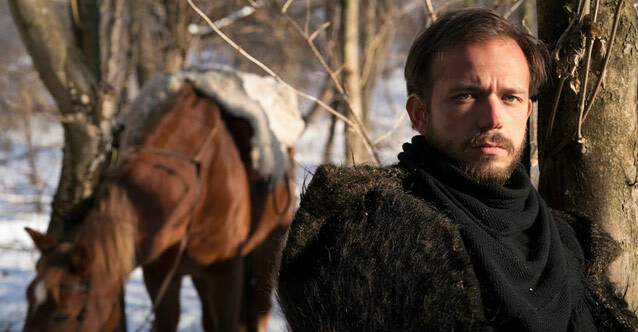 One of the most ambitious Bulgarian projects in recent years, Heights is an adaptation of Milen Ruskov's novel of the same name, published in 2011. 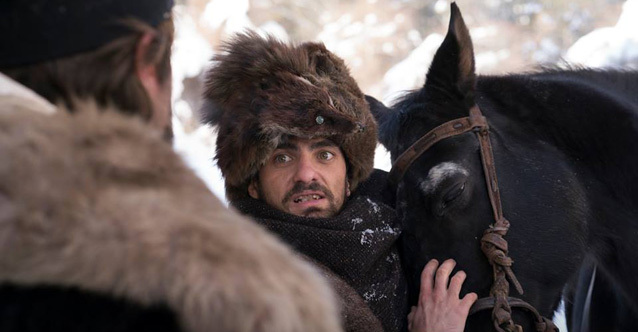 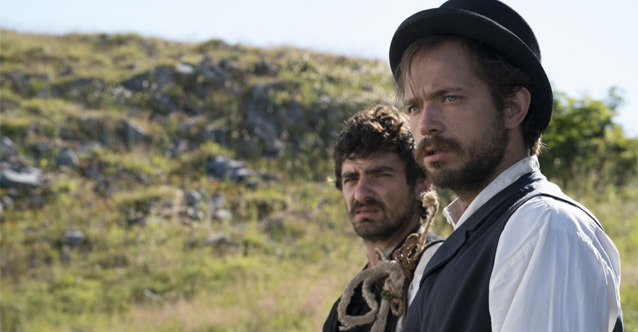 The film explores the Bulgarian realities of the 1870s a few years before the war, that would liberate the country from the Ottoman occupation. 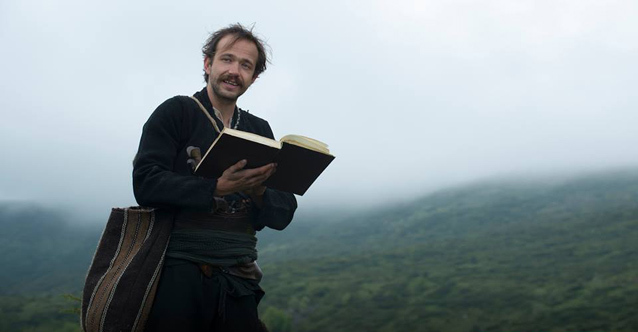 Directed by Victor Bojinov and adapted by Neli Dimitrova, the story follows Gicho a young man in a revolutionary group led by Dimitar Obshti, a real-life revolutionary fighting against the Turks. 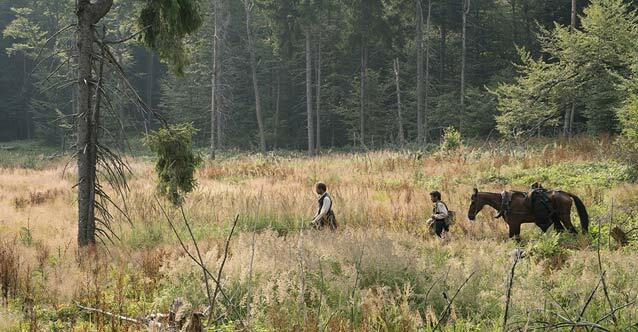 After a successful train robbery Obshti entrust Gicho with a special mission: to deliver a letter to Vasil Levski, the country's most famous freedom fighter, now considered hero and dubbed The Apostle of Freedom.